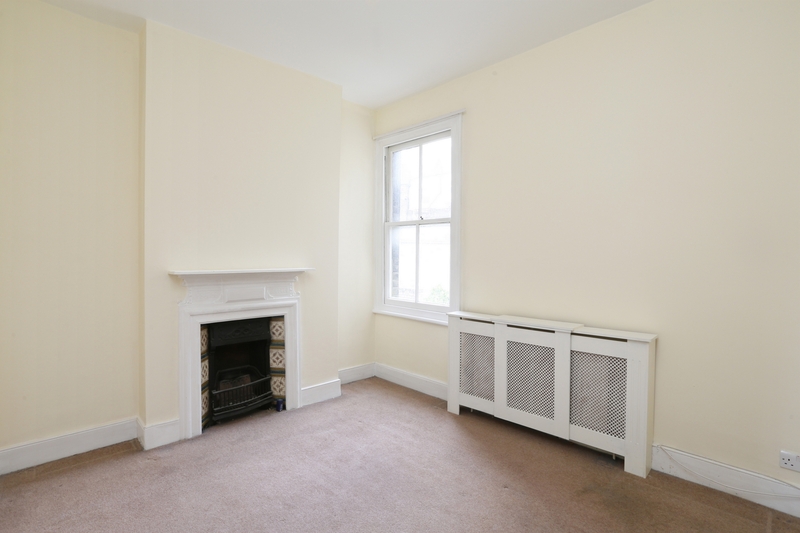 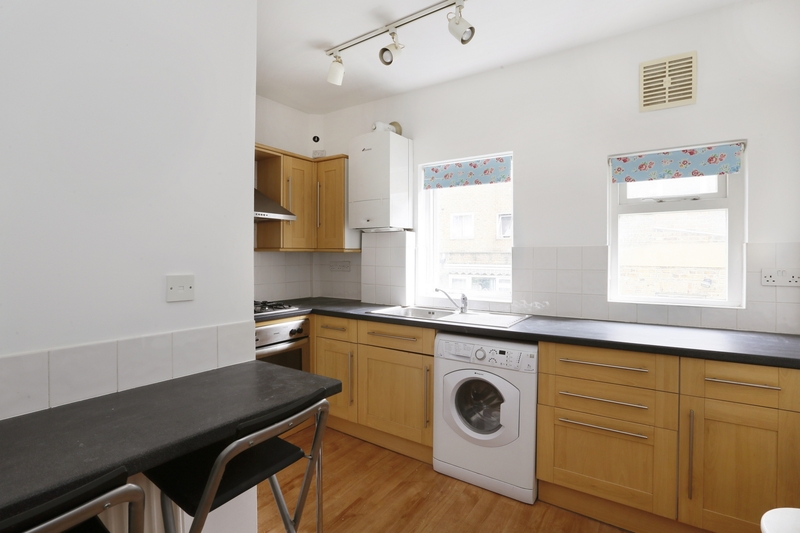 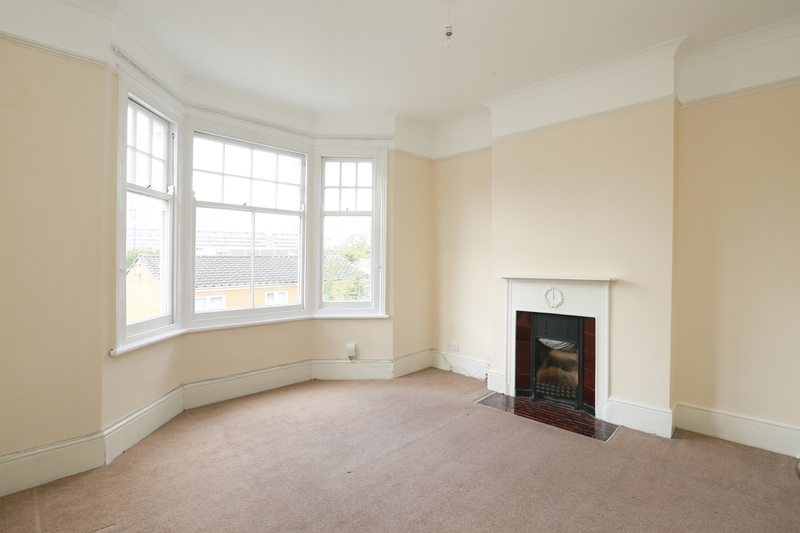 A lovely two bedroom flat comprising of one double and one single bedroom, fitted kitchen and a bright reception room with large bay windows. 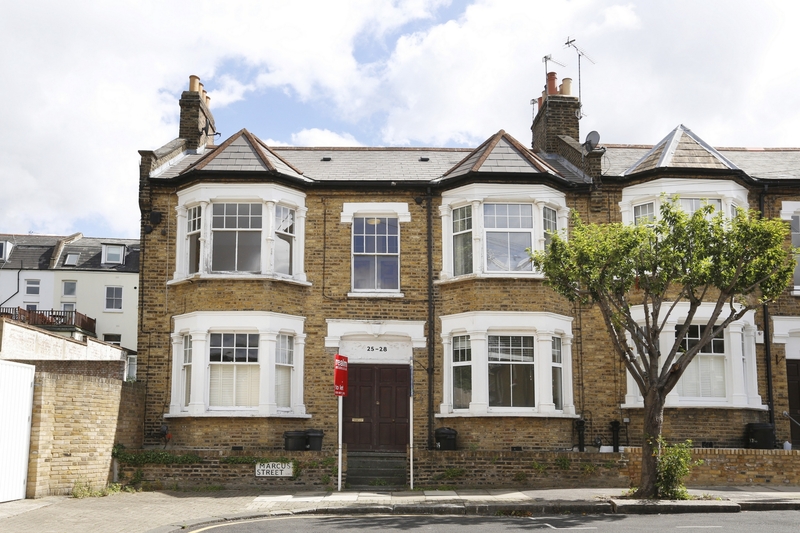 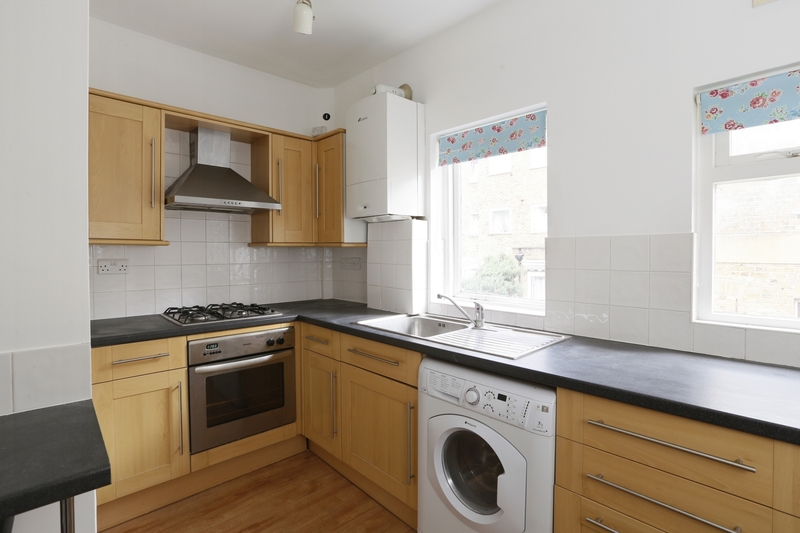 Based in a quiet street and close to Southside shopping centre and Wandsworth Town Station. 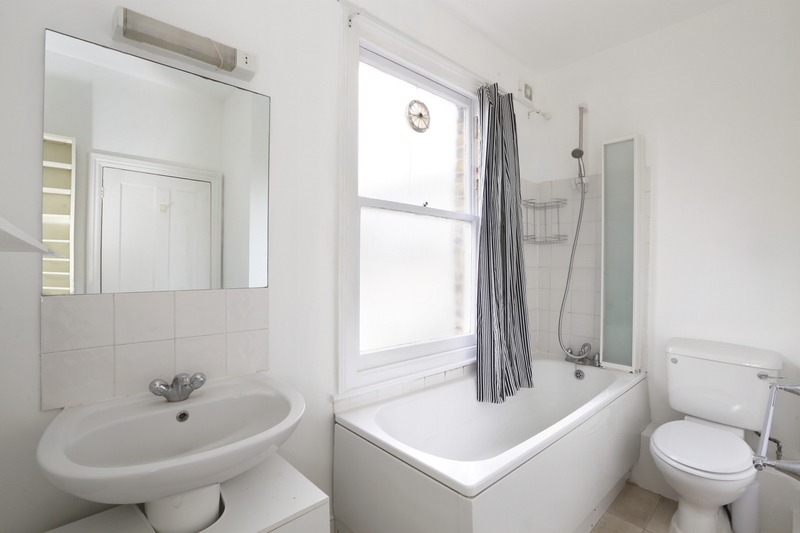 Perfect for a individual or couple, this property is available part-furnished and from beginning of May.